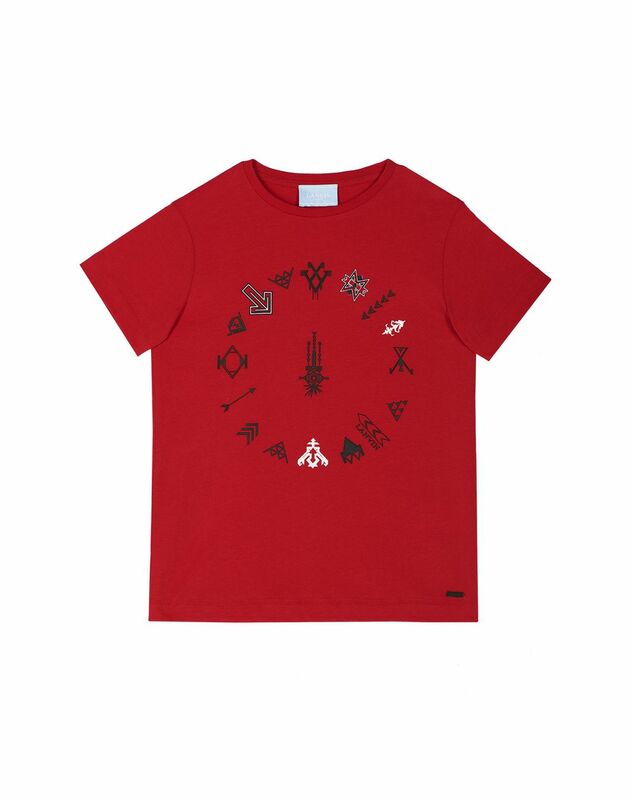 Short-sleeved T-shirt in red cotton jersey with exclusive embroidery arranged in a circle. 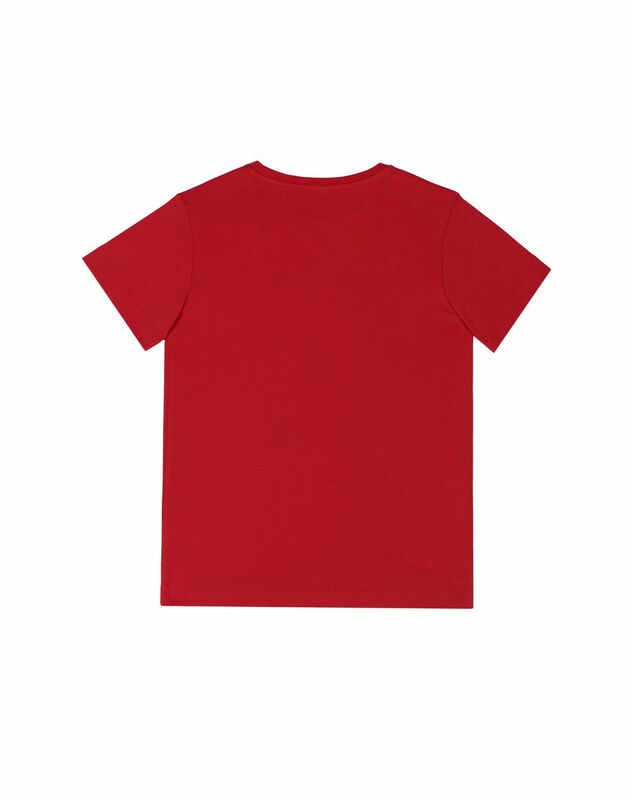 An essential for any boy's wardrobe, this children’s T-shirt stands out for the red color and embroidered motifs. 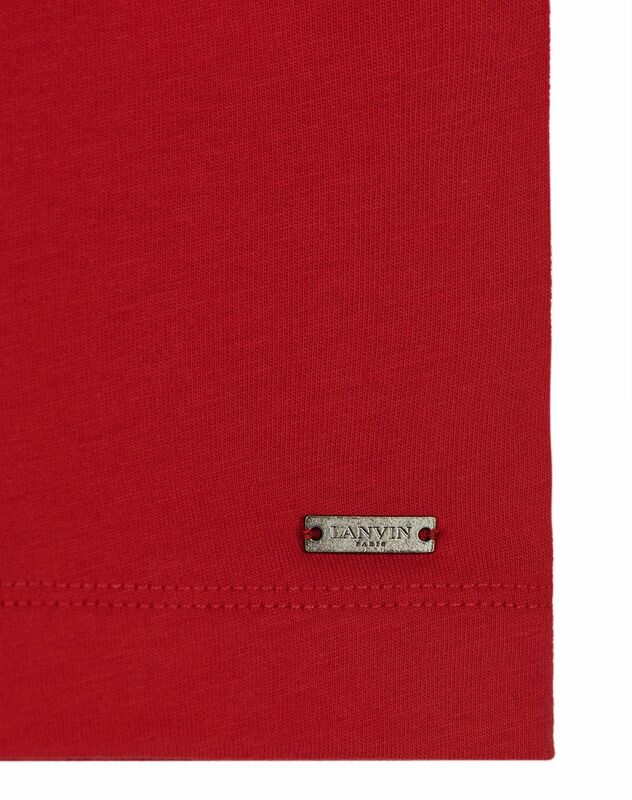 Stylish and casual, this model is a new brand essential.